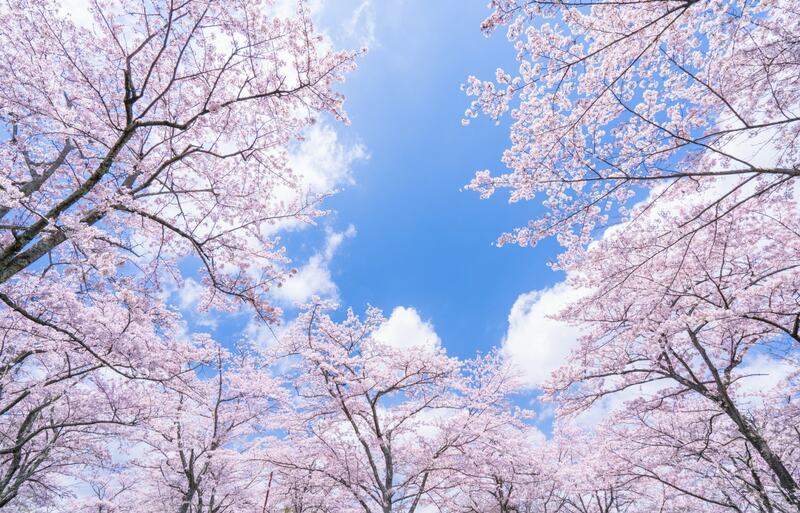 Japan is great to visit all year round, but it's no secret that one of the best times of year to explore the Land of the Rising Sun is cherry blossom season! As one of the most popular periods for travel, it pays to plan ahead—which is why we're pleased to bring you the first forecast of 2019. 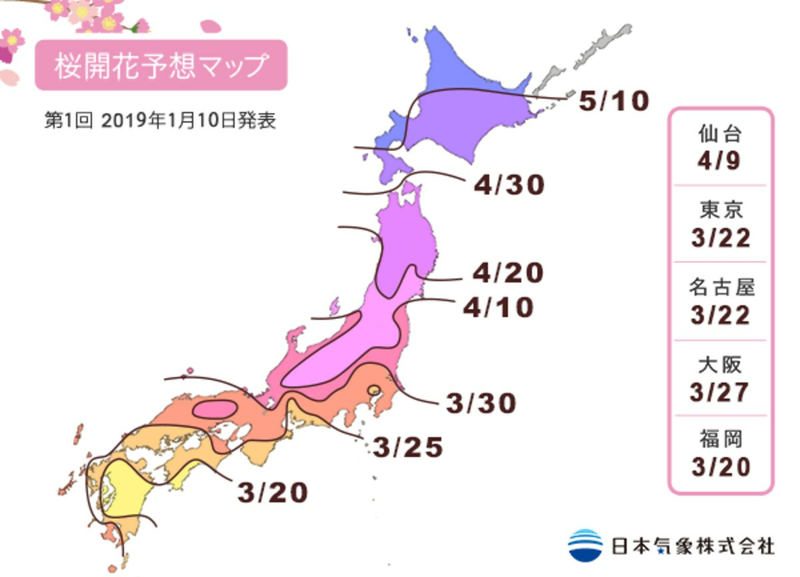 From current projections, visitors will have over a month in which they can see sakura throughout the country! Since we're still a few months away from spring, the forecast is subject to change. As newer forecasts are released we'll be sure to update, so check back here if you're planning a visit! Don't forget to check out our hub for all things cherry blossom here!